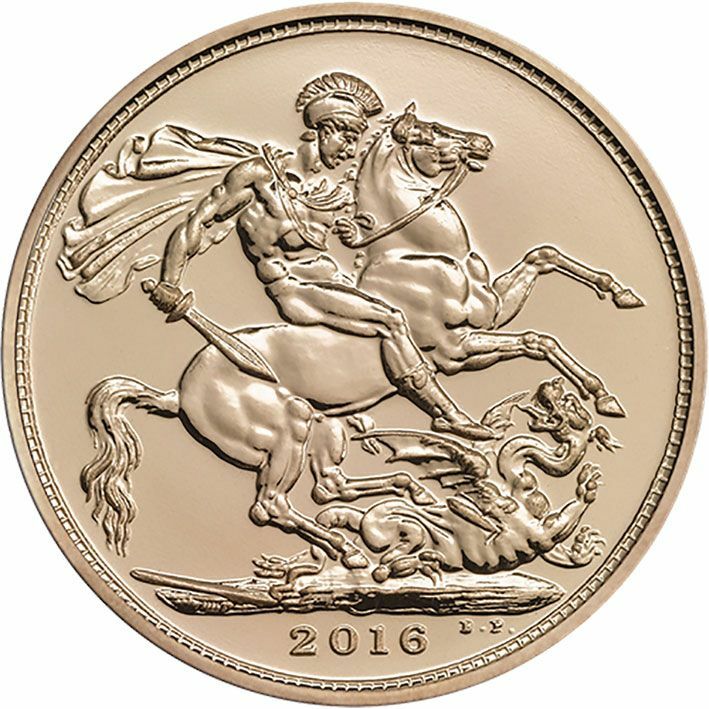 Good news for the new year, the 2016 uncirculated gold sovereign will be available in January. Our Price will 214.00. 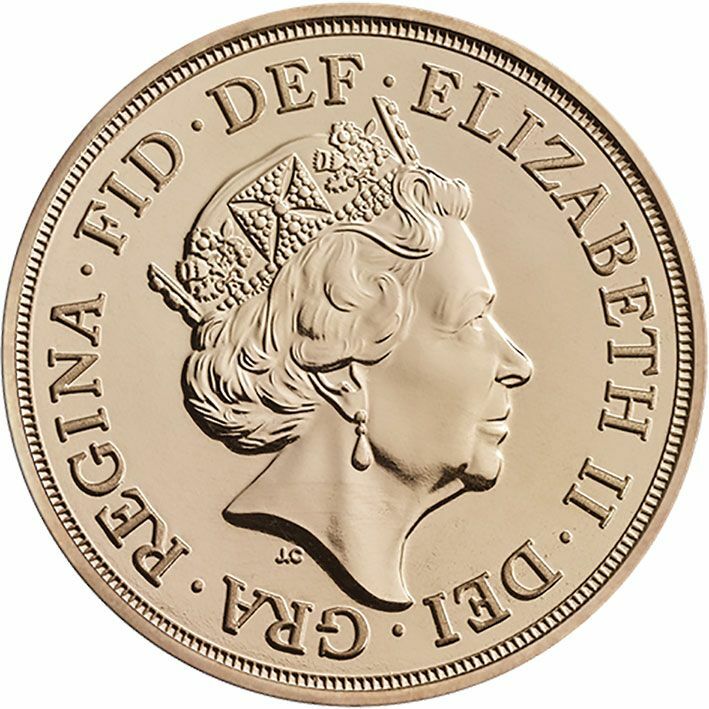 Order now and be one of the first to receive this new British Coin. Actual Size 22mm. Why not order the same time our 2016 Cosy Bear by Steiff?